SNOW SHALL BE THEIR WINDING SHEETFinal rites. 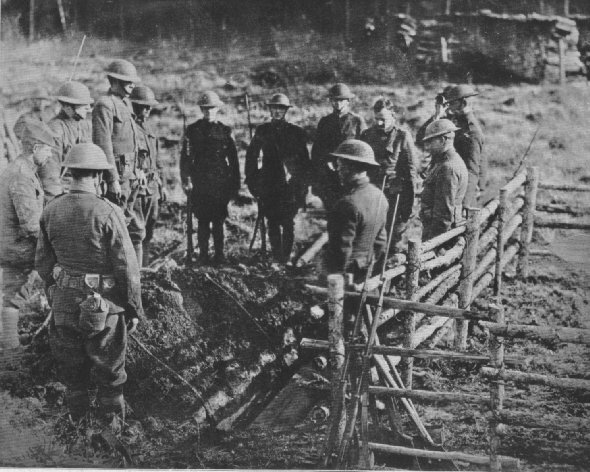 Taps being blown at the grave of an American soldier of the 85th Division who was killed during an attack on the Bolshevik forces in North Russia in October, 1918. The bodies of some of those who died in Russia were returned to the United States in 1934.